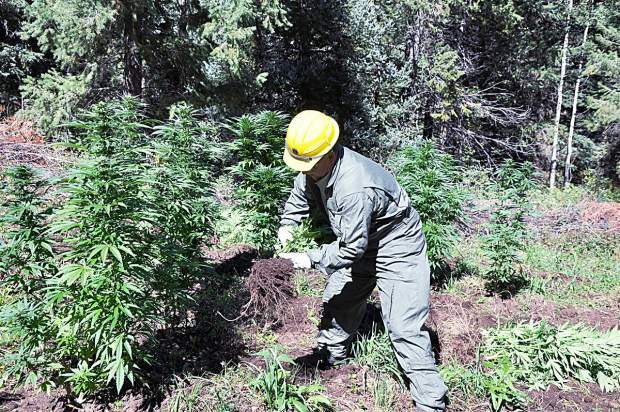 A federal worker helps with the eradication of 3,375 mature marijuana plants in September 2013 at an illegal cultivating operation discovered in the White River National Forest near Redstone. No arrests have bee made, but the agency is stilling investigating. Several months after the eradication of two separate illegal marijuana-growing operations on national forest in the Aspen area, the U.S. Forest Service is still trying to find the responsible parties. No arrests have been made, but the agency said its law enforcement branch continues to investigate a case from September 2014, when a grow operation was discovered in the Fryingpan Valley, and a September 2013 case in the Crystal Valley. The agency cannot comment during active investigations on whether it suspects drug-trafficking organizations to be involved in the pot gardens, said Chris Strebig, a spokesman for the agency’s regional office in Lakewood. A source familiar with the investigations said the Fryingpan Valley grow operation in particular appeared to have ties to drug traffickers. The source wasn’t authorized to speak for the agency. The first discovery was made in a secluded area along Hayes Creek near Redstone. 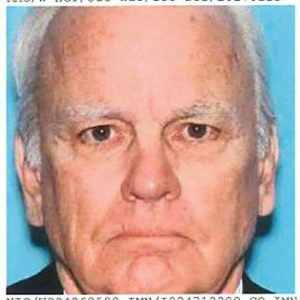 Two archery hunters came across the operation and reported it to the Pitkin County Sheriff’s Office. Federal workers pulled 3,375 plants out of the garden and destroyed them. Crews also dismantled an irrigation system that was supplying water to the garden. A makeshift camp for one or more growers was dismantled at the site, the Forest Service said. A year later, an illegal marijuana-growing operation was discovered in an area east of and higher in elevation than Ruedi Reservoir. Hunters discovered the Ruedi pot patch, as well. Law enforcement officers with the Forest Service put the site under surveillance the week of Sept. 22, but no one was observed at the site, according to the agency. A gravity-fed piping system fed water to the growing operation, which officials described as three or four clusters of pot plants in natural clearings in the national forest. 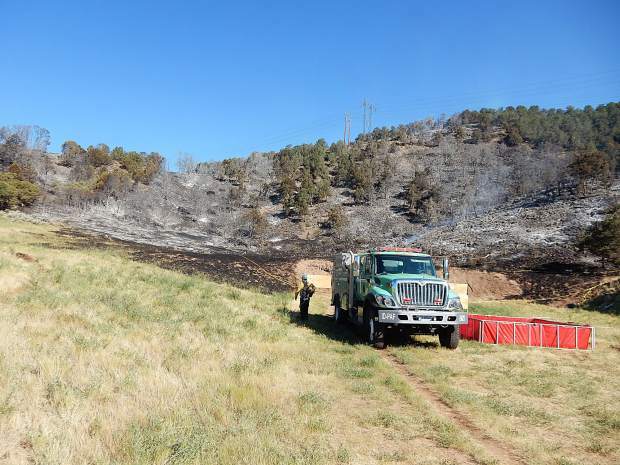 Federal workers pulled 2,630 marijuana plants from the Ruedi-area operation and destroyed them. The Forest Service estimated the value of the Redstone-area marijuana at $8.4 million and the value of the Ruedi Reservoir-area marijuana at about $6.6 million. The agency estimates that each plant yields a pound of processed material and that the marijuana is worth $2,500 per pound. Observers in Colorado’s legal marijuana business said the Forest Service’s assumptions are high. Although recreational use of marijuana was legalized in Colorado this year, it is still a crime to possess, use or cultivate pot on national federal lands. 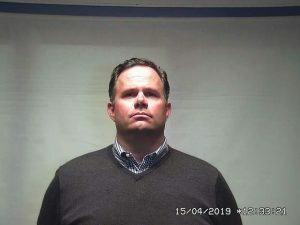 Strebig said there are generally clues left behind when a drug-trafficking organization is involved in a grow operation.